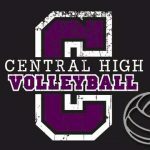 Congrats to the Central Freshman Volleyball Team for winning the Central / OPS Tournament this past weekend. They beat Roncalli the defending champs in an impressive win. 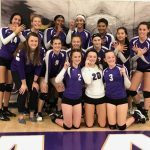 Great Job Eagles! 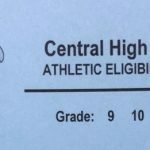 Tryouts August 7th – 9th 3:30 pm – 6 pm at Central High Gym Make sure you have your blue eligibility card. 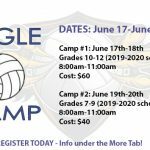 If you have any questions please call the athletic office at 402-557-3306 also feel free to email Angela.thorn@ops.org for more information or concerns. 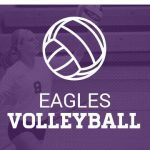 The Eagles will take on Lincoln North Star for our first game in district play. 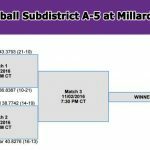 Game is 11/02/2016 at 6:15 PM at Millard West. Championship game will follow at 7:30 PM. Go Eagles!